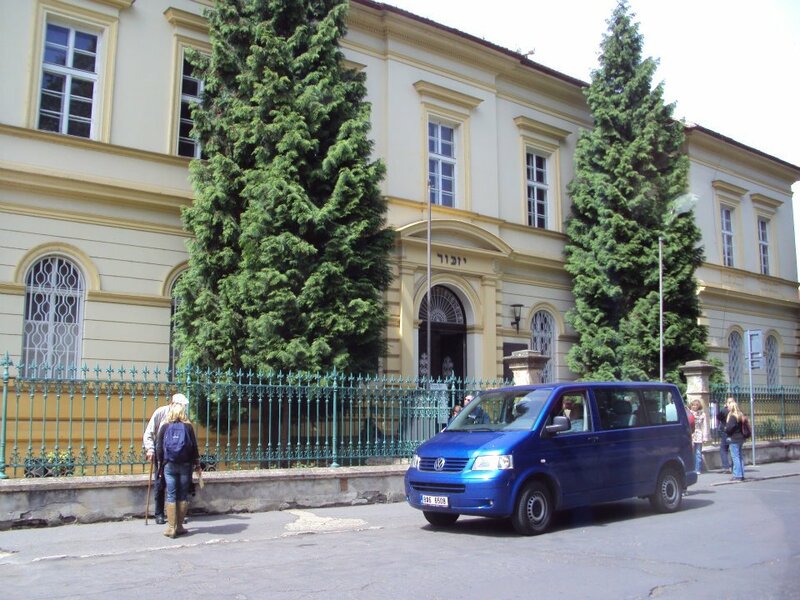 Part of our time in Prague included trips outside of the city. 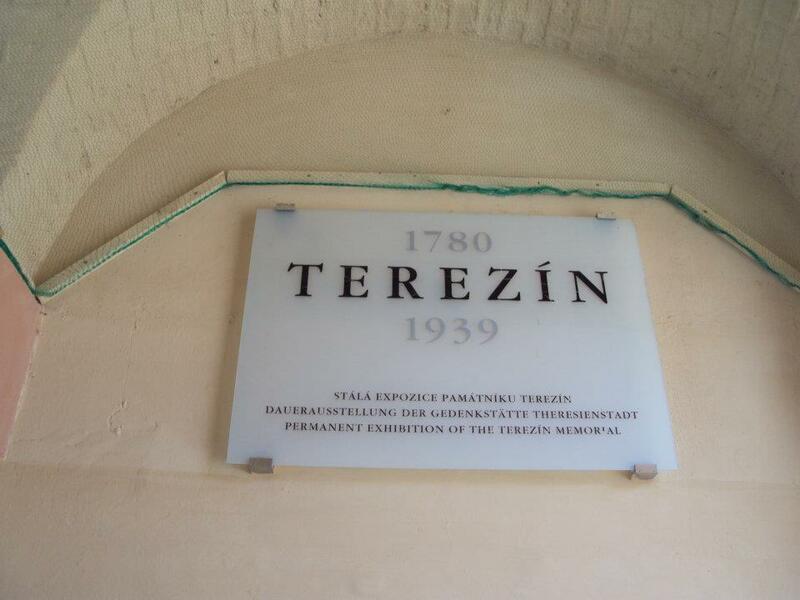 Our first trip was to Terezín, the Theresienstadt concentration camp. We took a bus out of the city from our hostel towards the camp. Our tour guide told us if we wanted to take any pictures inside the fortress we would have to pay, so I have no photos beyond a certain point. 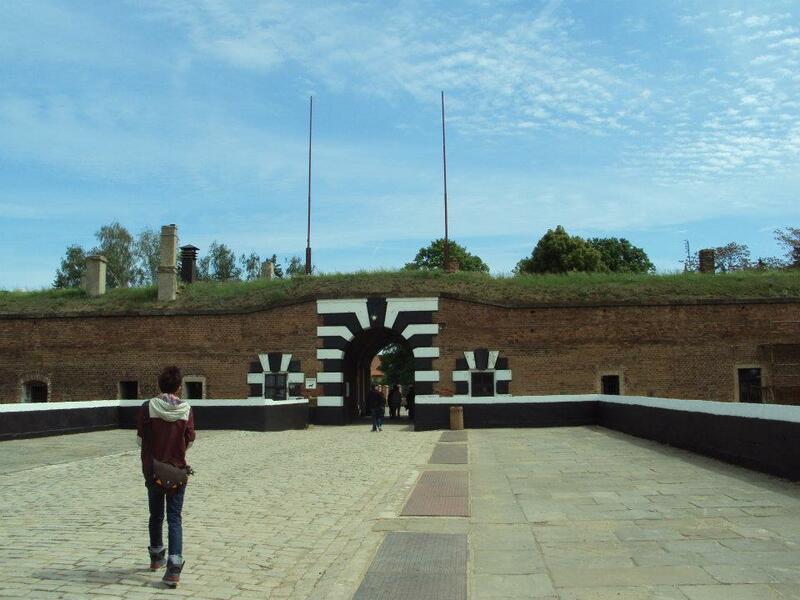 During world war II the fortress was taken over and used as a German fortress and concentration camp. Our tour guide showed us the rooms were people stayed, motioned for all of us to get into one of the rooms since we had the exact number they usually put in the room and shut the door on us. We also went through some underground paths. The camp itself was used as a propaganda camp or to show people who came by to check on things that everything was perfectly fine and happy. Outside of the fortress is a museum that we spent some time at, looking at the artwork the children who stayed at the camp made and listening in on other English speaking tours going on. There were also a couple films we watched. Terezín is about 37 miles away from Prague or 60 kilometers.